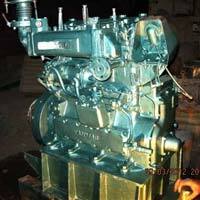 We hold expertise in exporting and supplying wide range ofÂ Marine Generators. 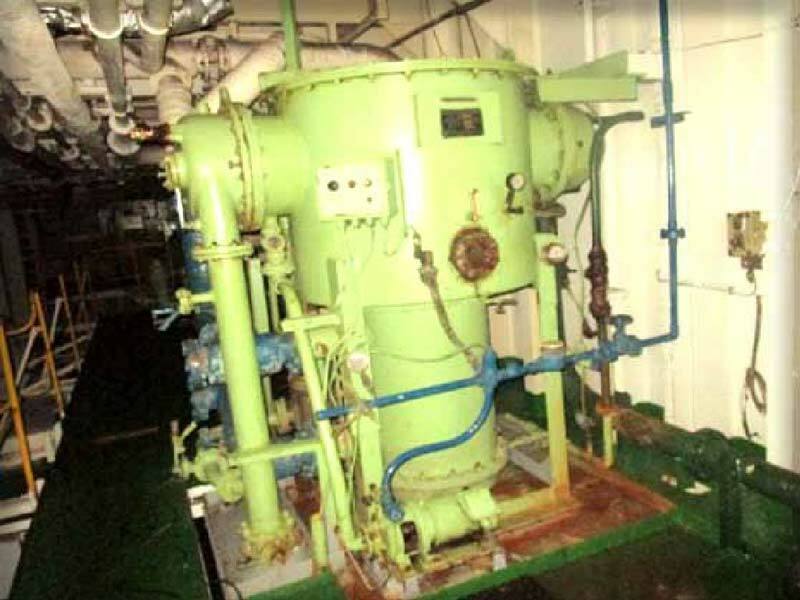 Our offered range of Marine Generators comprises of Marine Diesel Generator and Marine Emergency Generator. 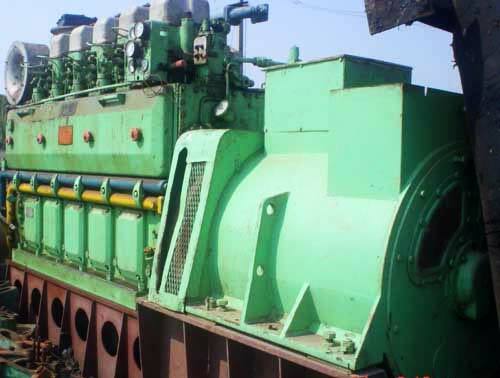 We obtain these Marine Generators from the Ships under demolition here at Alang Ship re-cycling Yard (world Largest Ship recycling Yard) in various brands who are in practice of using top grade raw materials in the production process. 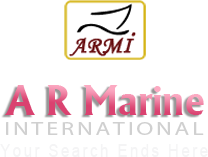 Marine Generators, available with us, are fabricated with the highest level of perfection and Performance. 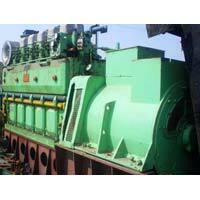 Note : The Diesel generators are ranging from 350 â�� 2500 KVA And Emergency Generators are ranging from 50 â�� 350 KVA.